Is baking soda bad for your face? If you type ‘baking soda skincare’ into Google, it will ping back to you everything from skin whitening to exfoliating to acne banishing. You’ll find tips ‘n tricks from ‘big names’ like Dr.Oz, IntoTheGloss and LiveStrong. It’s become so popular that brands like Biore are playing into its new found cult skincare status with the launch of its ‘Baking Soda Pore Cleanser’. Knowing all of that you might be surprised to know that baking soda is really, really (really, really, really) bad for your skin. You’ll likely find a tub of baking soda (or bicarbonate of soda) in your kitchen cupboard because its key household use is to make stuff rise. That means cakes go from stodgy (although there’s nothing wrong with that, especially when its chocolate *winks*) to perfectly ‘light and fluffy’. When baking soda is warmed, a chemical reaction happens where carbon dioxide is released. It basically blows lots of bubbles into things like the cakes that you’ve been baking. Baking soda will give your skin a ‘deep clean’ (imagine all that bubbling action getting into your pores). Baking soda will help stave off cystic acne & spots. Baking soda will help to whiten skin or remove the last few drops of a fading tan. …and you know what I’m not going to deny any of that. Baking soda will exfoliate skin, baking soda will clean your skin, it’ll do all of the above… but at a price! Is Baking Soda Bad For Your Face? Using baking soda skincare is kinda like using a sledge hammer to tap in a picture hanging hook, hmmm… I’m not sure there’s going to be any wall left after that ‘eh *winks*. What I mean by saying that is using baking soda on your skin is just really darn aggressive. 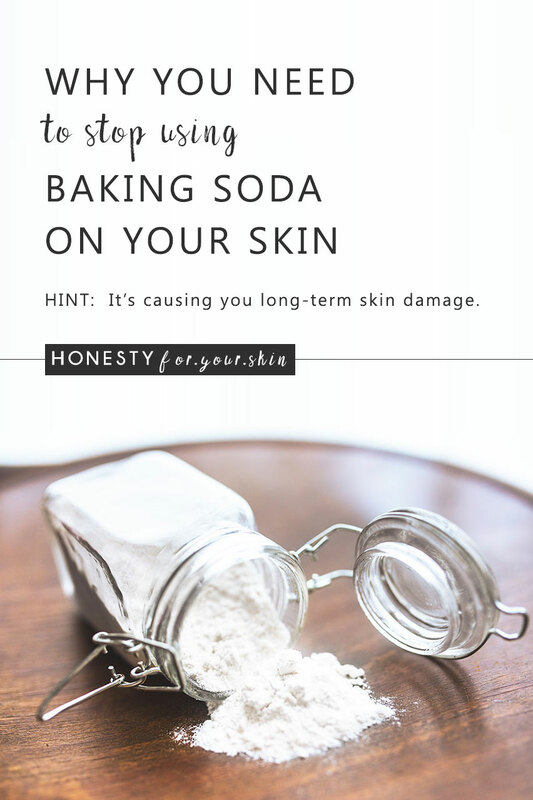 Baking soda skincare is aggressively damaging to your skin. That’s because baking soda has a pH which is not identical to your skin. Don’t worry my friend, pH is really simple to understand. It’s basically a ruler from 0-14, for how acidic or how alkaline something with water is. Citrus fruits are low pH. lemon juice is around the 2 mark. Water is generally neutral at 7 (or more alkaline if you live in a hard water area) and baking soda is alkaline with a pH around 9. It’s important because your skin also has a pH. It’s generally in the ball park of 4.2-5.5 (…and more recent studies have shown the healthiest skin pH to actually be below 5). 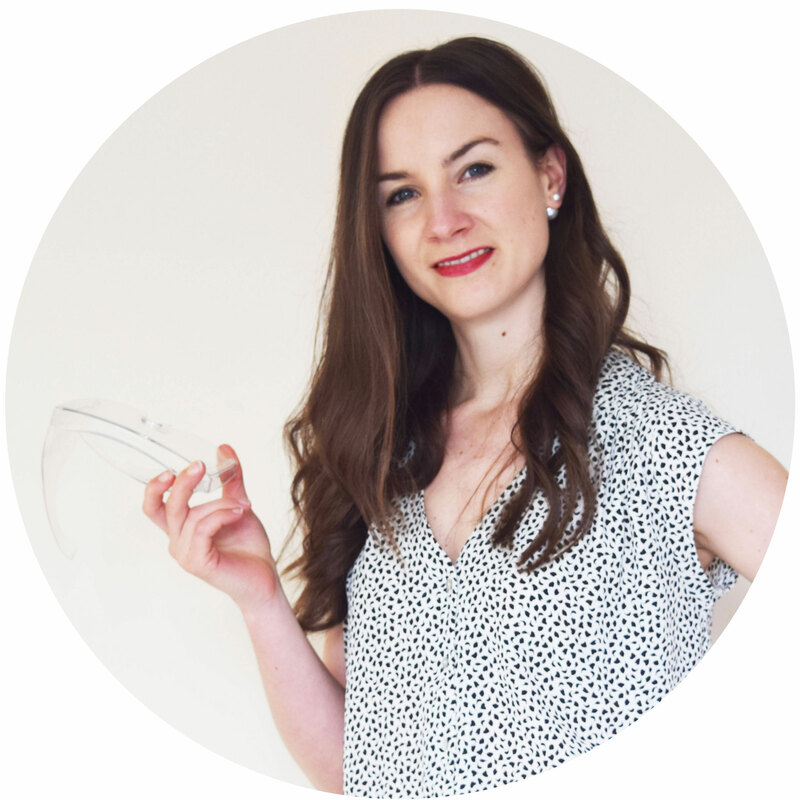 For a full understanding of why your skin pH is so important, you’ll want to take a read of this post, ‘What’s Your Skin pH & Why Is It Important?’. If you’ve bookmarked that for later and your reading on, then just know that your skin pH is very important. It protects your skin from dryness, irritation, tight and tingly sensations, aging, infections… and those are just the things it directly effects. There are other ‘domino effect’ skin reactions that an ‘abnormal’ skin pH can trigger. Every time we use something on our skin that isn’t identical to our skins pH, our skin has to scramble to rebalance itself back to healthy. It’s the reason why living in a hard water area can be really tough on your skin (and has even been linked to your risk of developing eczema). So imagine how much your skin has scramble after you’ve used baking soda on your face. Using baking soda on your face attacks your healthy skin pH which is currently in the ball park of 4.2-5.5 and whacks it with a sledge hammer of pH 9! Using baking soda on your skin takes your skin pH on a roller-coaster ride. The more times you use it, the harder it is for your skin to recover. This means your skin barrier becomes compromised. You might have gotten a ‘squeaky clean’ feeling after using it (which although it feels satisfying, is not healthy), that’s a key warning sign that your skin pH has been messed with and your skin barrier has been washed down the skin. When your skin barrier is compromised, skin loses hydration more quickly which leads to dryness, which can ultimately lead to skin conditions like eczema or even skin infections. Next up, because your skin barrier is being eroded away, your skin is exposed (and battling) and ages more quickly. 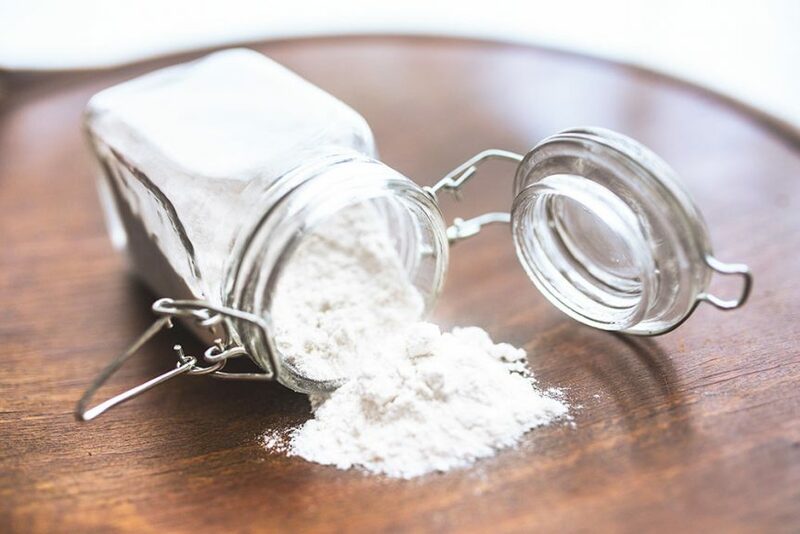 ‘N if all that hasn’t persuaded you that the benefits of baking soda are outweighed by the negatives, a mix of those factors also contributes to fine lines and wrinkles finding it much easier to ‘get cosy’ on your skin. Yeesh! For natural exfoliation you can find in your kitchen cupboard, you could try finely ground rice powder/flour or oatmeal. Or, you could take the faff out of that and buy some pre-milled colloidal oatmeal (10.99/100g). For the battle against cystic acne & spots, try products with salicylic acid e.g. Paula’s Choice Skin Perfecting 2% BHA Lotion Exfoliant (£25/100ml), or vitamin C e.g. Alpha-H Vitamin C Serum (42.50/50ml), or zinc oxide, or niacinamide (vitamin B3) e.g. The Ordinary Niacinamide 10% + Zinc 1% (£5/30ml). For evening out your skin tone or for fading hyperpigmentation, make sure to exfoliate and try skincare ingredients like vitamin C, niacinamide and Kojic acid e.g. The Ordinary Ascorbyl Tetraisopalmitate Solution 20% in Vitamin F (£14.90/30ml). Now you know the ‘real deal’ on baking soda skincare and why it’s so bad, you’ll probably remembering that Biore actually brought out a Baking Soda Cleanser. 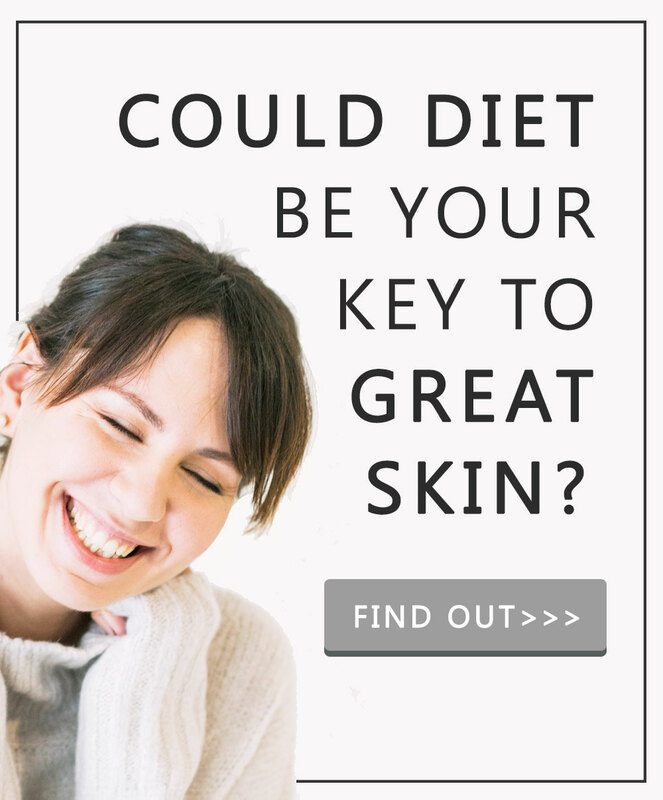 But why would they do that if skin experts know that baking soda is really bad for you? This my friend, is the power of a company’s marketing department *winks* (trust me, I’ve been there!). Big companies get hold of trends because they ‘play-into’ what their consumer wants. It basically helps that company to sell their product, because instead of helping you to understand why or how something works, they rely on the fact that, ‘hey everyone’s talking about baking soda anyhows’, we don’t actually have to generate any of our own positive press, it’s already out there. This is what people want. Let’s give it to them and it’ll sell itself. So is Biores cleanser as bad as using straight up baking soda? See how far down that is? It’s right below ‘parfum’ and some of the pH adjusting ingredients like citric acid. This means there’s a real tiny bit of it in here. Almost like they just put it in, so they could claim it on the front of pack *winks*, true story and also the most common drugstore skincare con!